With April being Autism Awareness month, I’d like to bring some awareness to the foods we eat in relation to autism because certain food substances are known to be problematic (gluten, casein, phenols, sugars etc.) and should be avoided. Conversely, foods rich in beneficial nutrients (B6, B12, Zinc, probiotic-rich foods, essential fatty acids etc.) are required in the diet and are very often deficient. So the right foods matter. But, how do we know what foods to include and what foods to avoid? Below I talk about 5 things to be mindful of when changing the foods we give our children with Autism, along with some practical tips to reduce symptoms. If your child struggles with a white coated tongue, constipation, hyperactivity, laughing or giddiness out of context, or skin issues among others, then an overgrowth of yeast could be at play. When yeast overgrows in the GI (Gastrointestinal) tract, toxins enter the bloodstream and make their way to the brain, where they can cause symptoms ranging from spaciness, foggy thinking and drunken-like behaviour. ACTION – Remove all processed sugars, yeast-containing foods (breads, vinegar, cured meats), refined starches (white bread, pasta, rice, breakfast cereals) and add in probiotic-rich foods or supplements. Methylation is a process in our bodies and when it’s out of balance or is not working correctly, our brain chemicals (neurotransmitters) cannot function as they need to, thereby increasing the likelihood of anxiety, ADHD, depression, diminished environmental awareness, poor language development and sleeping issues, among others. Inflammation in our bodies can be caused by many different things but chronic inflammation is more likely caused by environmental toxins, food sensitivities or bad bacteria in the gut which in turn can cause pain that affects behaviours – such as self-injurious behaviour, leaning over furniture, eye poking and head banging, for example. 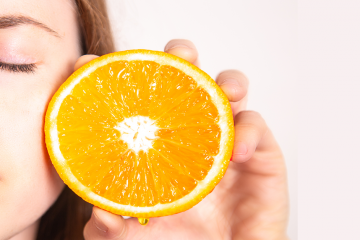 Toxins from the foods we eat and the environments we live in can build up and act like drugs on the brain causing irritability, aggression, stimming, tantrums, constipation, poor sleeping patterns and cellular damage. ACTION – Avoid food additives, eat organic (where possible) and add in foods that support the liver like garlic, beets, carrots, green leafy vegetables for example. Poor digestion means that the gut is too permeable (leaky) and the nutrients that are supposed to get through cannot be absorbed properly, leading to several nutrient deficiencies, which brings about a whole host of problems in the context of Autism. ACTION – Add in probiotics, digestive enzymes and increase vegetables, by consuming homemade vegetable juices and bone broths. The RIGHT diet is a powerful tool that has very few downsides and is accessible to everyone. With the right foods, parents have greater control over food choices that can have both an immediate and positive impact on the health of your child with autism. 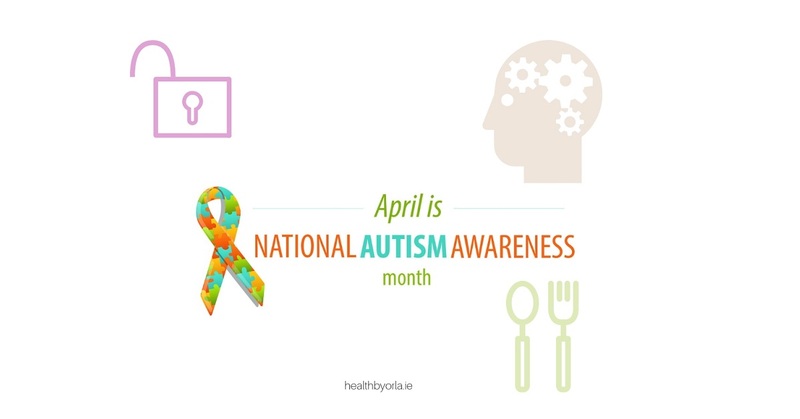 If you struggle with autism / ADHD then why not have a conversation with Orla about the RIGHT nutrients for YOU or your child, so that we can begin your child’s journey to becoming happier, healthier and more socially engaged.